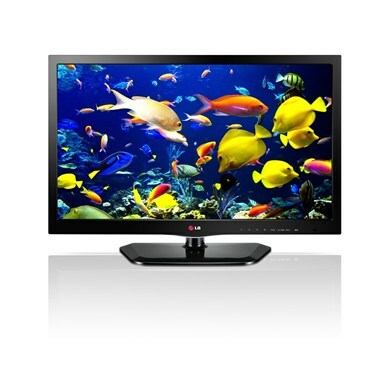 During your performance campaign, your employees will likely be appreciative of any type of incentive award you give to them. 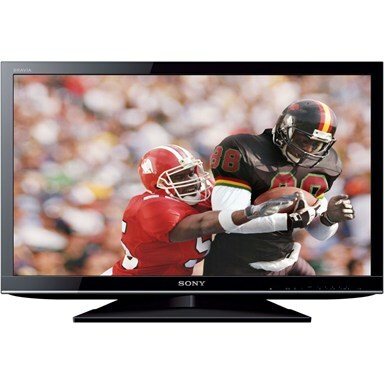 But when they learn that a Sony flat screen incentive is the top prize, they�ll be ecstatic. 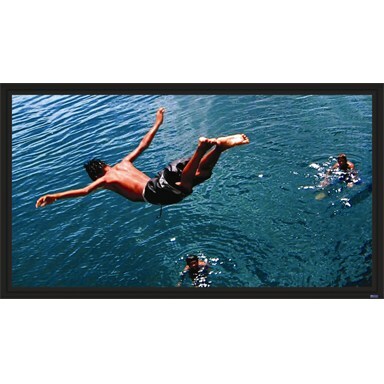 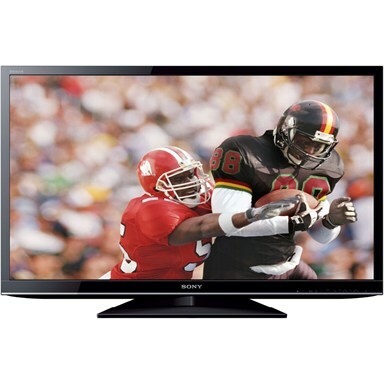 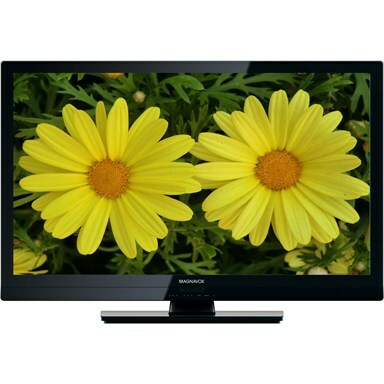 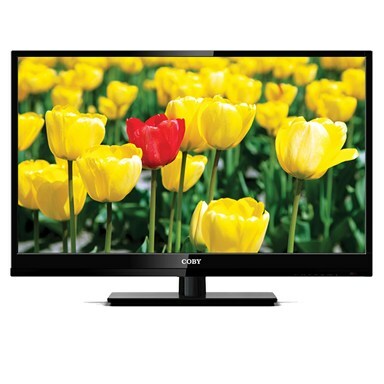 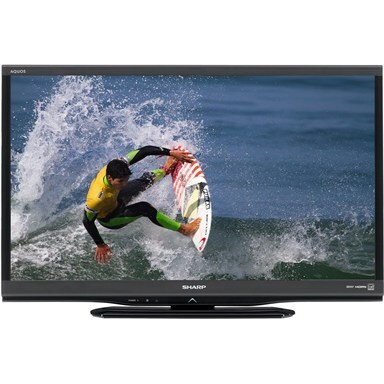 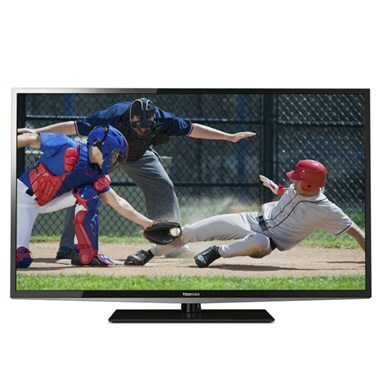 A Sony TV incentive and other HDTV and plasma TV business gift ideas are all gifts that will last a long time. 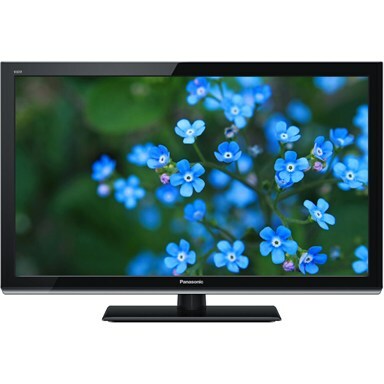 Every time your employee turns on his or her Plasma TV corporate gift from your company, he or she will know what a great company you have. 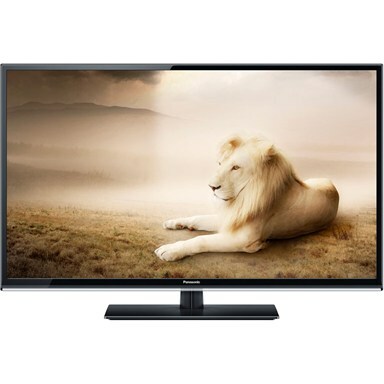 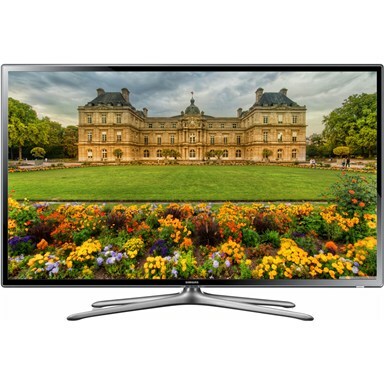 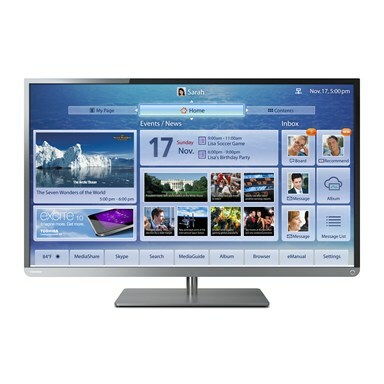 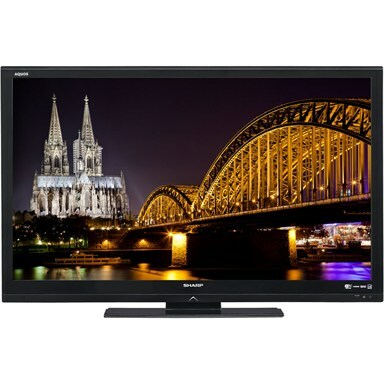 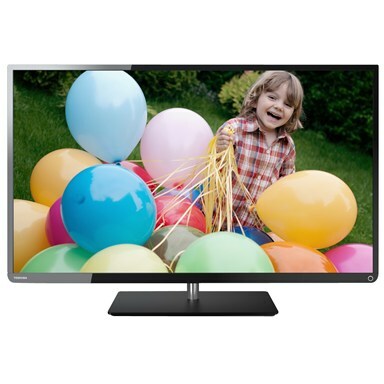 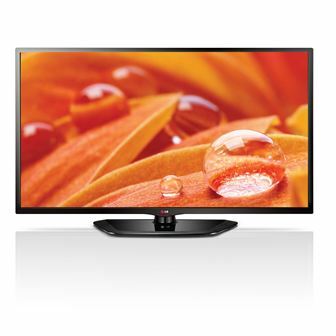 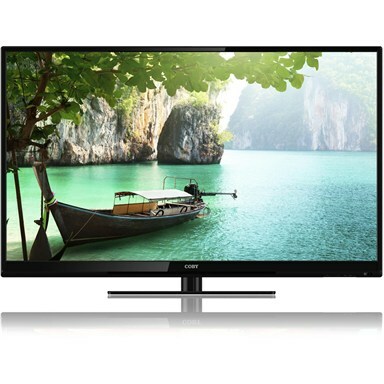 We have Zenith, LG Electronics, Panasonic and Sony TV incentive gifts for you to choose from. 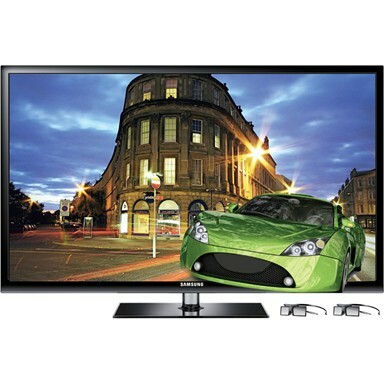 Whichever TV business gift you choose you can�t go wrong. 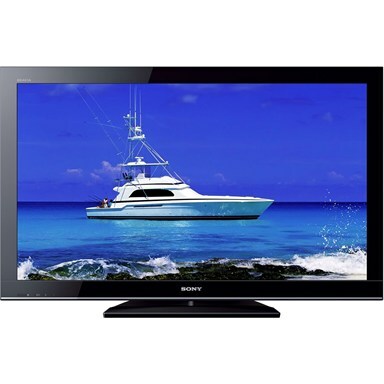 You can even choose more than one TV gift�for example, choose a Sony flat screen incentive for one group and a Panasonic TV gift for another. 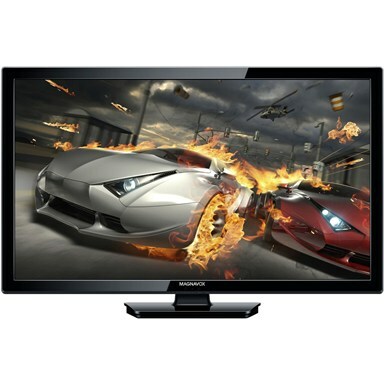 Select a product at right and join our incentives program today.